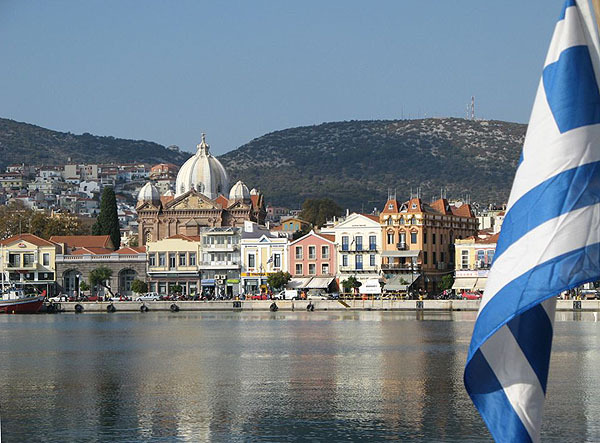 PY2DY will be active again from Lesvos Island, IOTA EU-049, 4 July - 2 August 2017 as SY8APQ. QSL via home call buro, LOTW. DXCC Country - Greece SV. SY8APQ. 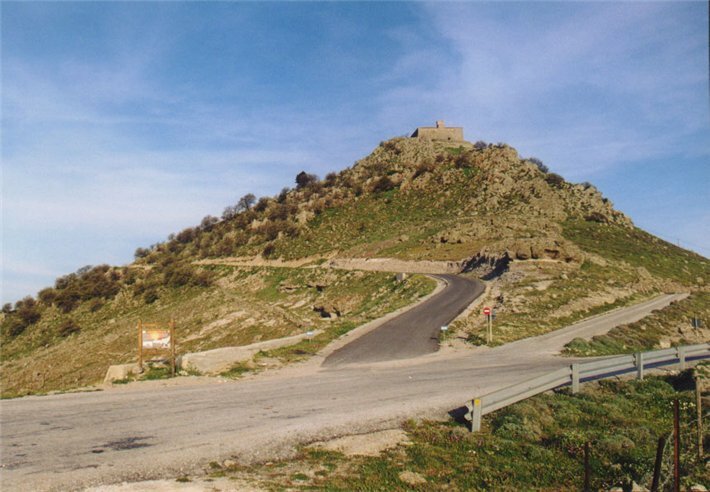 Lesvos Island. 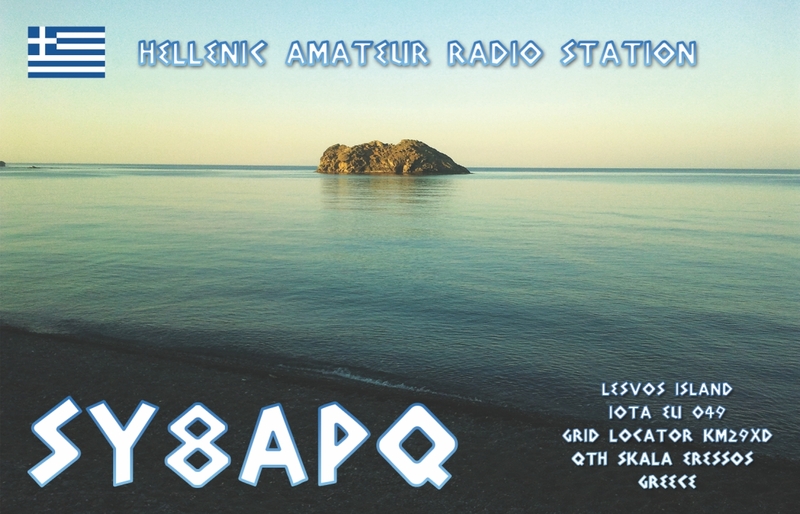 Hellenic Amateur Radio Station. QSL. SY8APQ. Where is Lesvos Island located. Map.